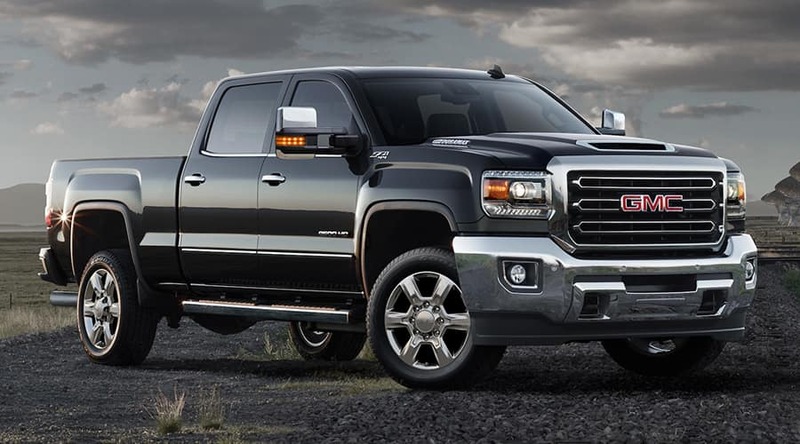 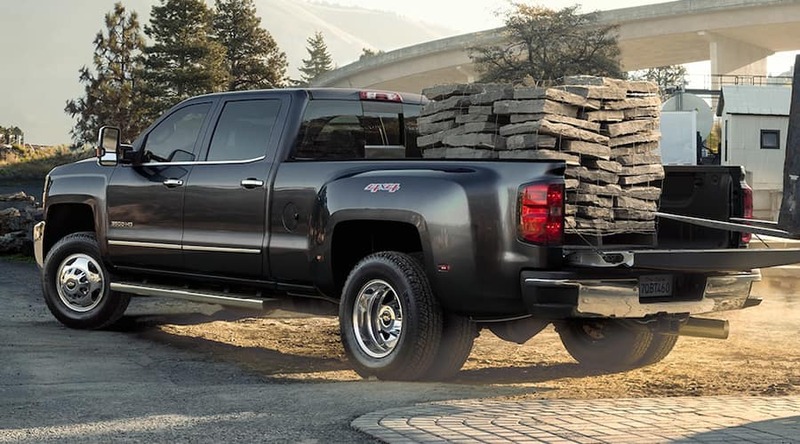 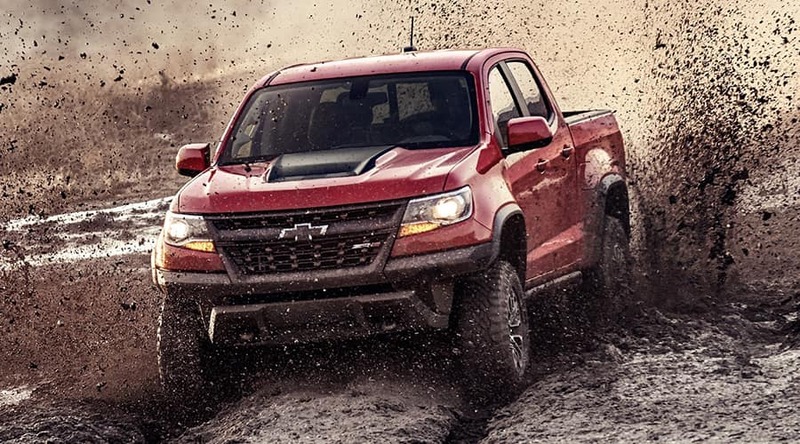 When you’ve got a tough job that needs to get done in Nashville, you need the strength and raw power of a diesel engine in your favorite Chevrolet or GMC truck or SUV. 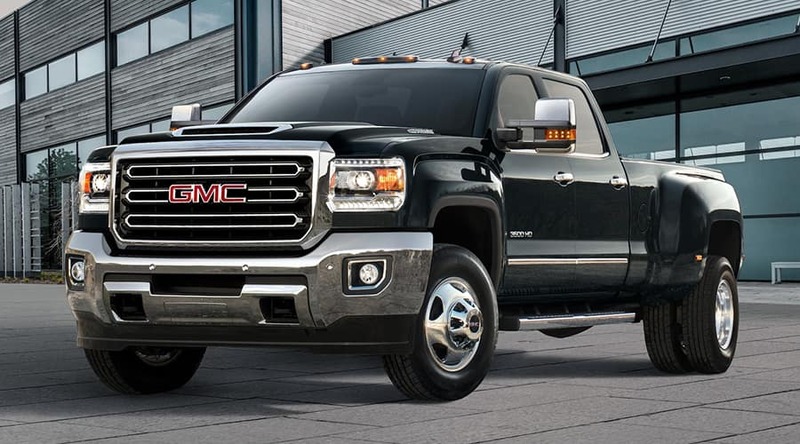 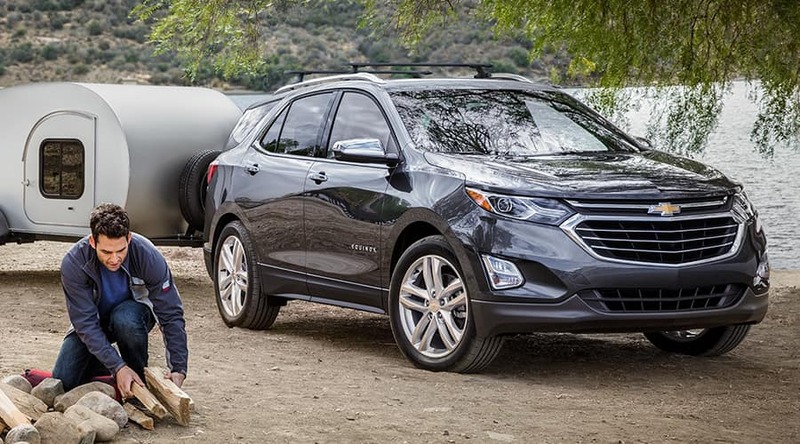 Both Chevy and GMC have been producing diesel engines for years, making their names synonymous with with the heavy-duty horsepower and torque that drives each available diesel model. 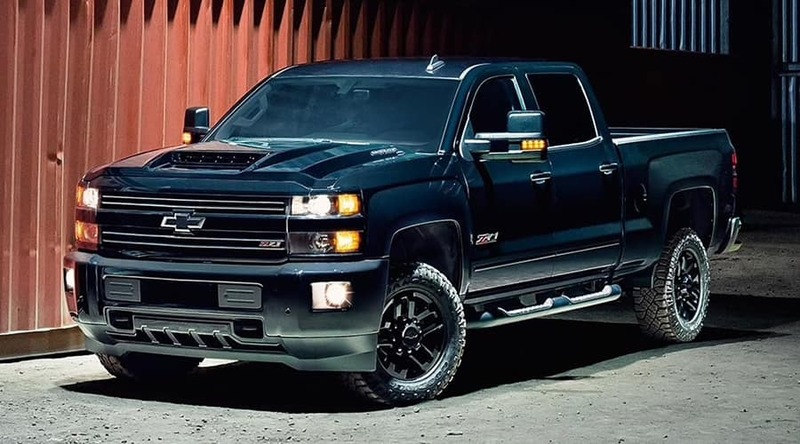 When you’re ready to take your truck or SUV performance to a different level, stop in and check out the impressive diesel lineup available at Serra Chevrolet Buick GMC of Nashville.